WHAT WILL OUR MEALS BE LIKE ? 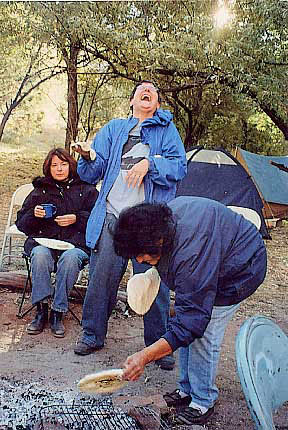 Students may try their hand at making fresh tortillas, under the guide of our Navajo cook. Some are more successful than others! "The food was great! Returning to camp after very full days to smell steaks sizzling on an open campfire was the perfect closure." 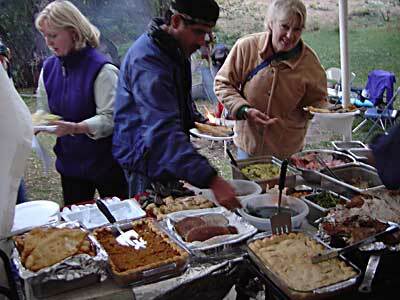 Our Outfitters will prepare home-cooked Breakfasts and Dinners on an open camp-stove. The fare will be Delicious, Plentiful, and Hearty, including freshly-made-before-our-eyes-from-scratch Tortillas. Lunch consists of a simple lunch-box sandwich.  Vegetarian diets are difficult to accommodate and if this is your inclination, you will need to gracefully accept 'eating around' the main dish of the Dinners. Please let us know in advance if you would prefer not to eat the meat entrees, and we will provide Veggie Burgers for you (advanced notice necessary). You may tuck away any special snacks you desire, but, remember: the meals will be very satisfying . The beginning & ending night's Dinners as well as the farewell Breakfasts are prepared by the hotel staff. There is a self-serve fresh fruit bowl in camp at all times. BREAKFAST - Breakfasts are fresh and hearty: eggs cooked to order with homemade tortillas & salsa, fresh melon slices, and a varying selection of: cooked bacon or sausage, homemade pancakes with syrup or biscuits & honey, homemade hash browns, coffee or tea. We start the morning with fresh coffee around the campfire as breakfast is made. You will not need to set an alarm - If the aroma of freshly brewing coffee and sizzling sausages doesn't wake you, the laughter around the campfire will! LUNCH - We will have a simple sandwich-box lunch. DINNER - Please see menu on the daily schedule. There is one substitution you can request, if you let us know at least two weeks in advance of the trip. If you prefer a veggie burger instead of the evening meat selection, these can be grilled for us. Advanced notice is necessary because this is a "strange" item for the Navajo Nation and will not be available in their local food markets where he rest of our supplies are purchased. EXTRA - For those who desire there will be some form of chocolate available every day. For our harvest feast on Thursday night, a whole turkey is slowly roasted in coals all day until it is succulent and literally falls off the bones. To this is added coal roasted corn, a succotash made of Beans, Squash & Tomatoes and a fresh Berry cobbler. I really felt like a guest in their home."